Namco Bandai has announced an agreement with City Interactive that will see them responsible for distributing Combat Wings across the United Kingdom, Italy, Spain and Greece. 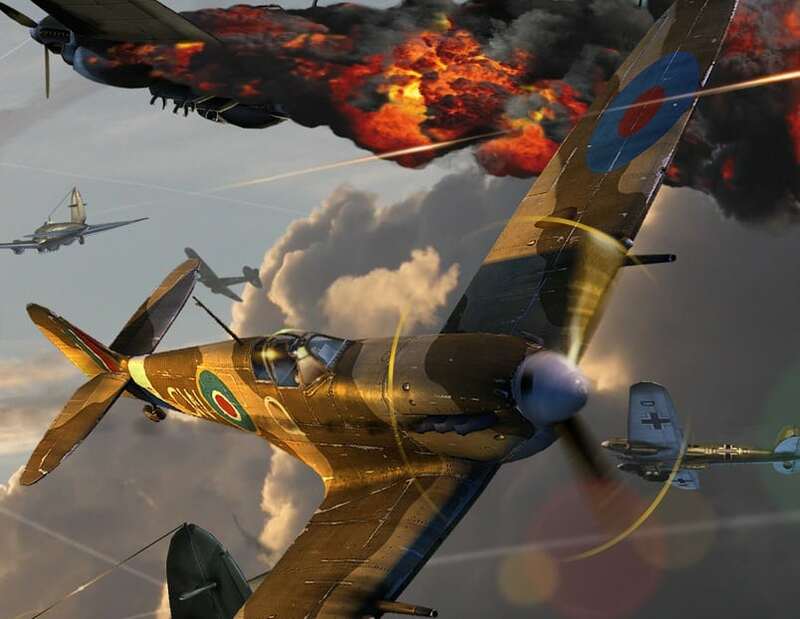 Scheduled to release for Wii in March 2012, Combat Wings promises an explosive arcade-style aerial shooter experience that’ll see players taken into the heart of iconic World War II battles. You’ll be able to pilot a wide range of authentic aircraft, each with highly advanced flight dynamics, delivering dogfight fun in both single player and two player split-screen. Combat Wings will release across Europe for Wii in March 2012.